Apple Design Award Winners Announced. Australia's Firemint Does the Double. 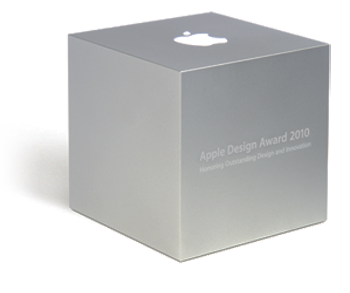 Apple Design Award Winners Announced. Australia’s Firemint Does the Double. 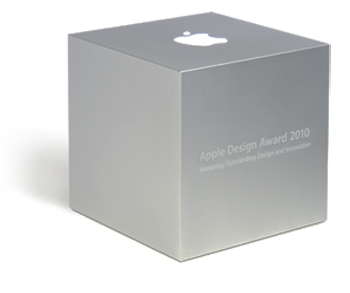 The Apple Design Awards for 2010 have been held today with winners from all over the world announced. 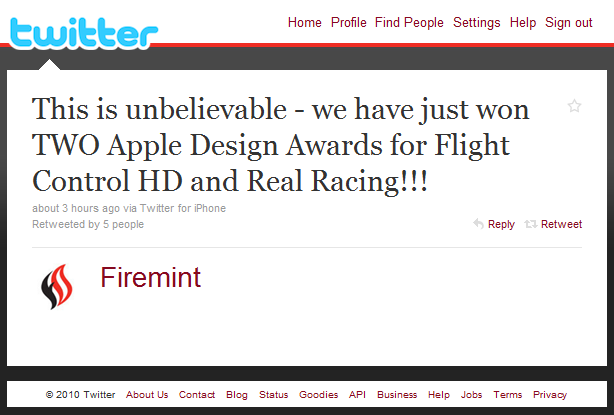 Australian iPhone/iPad developer Firemint was the star of the show winning awards in both categories – a best iPhone app award for FlightControl HD and a best iPhone app award for Real Racing. That’s great news for the team that has managed to work out the magic formula of design and usability excellence along with commercial success. For those who don’t remember we ran a story in March highlighting how Firemint had already sold over 2 Million copies of Flight Control and had over 5 Million copies of Real Racing GTI downloaded, all before their iPad versions had dropped. The Financial Times by The Financial Times Ltd.